by Foenix Forest Technology Inc.
Use this form to instantly send your email enquiry directly to Foenix Forest Technology Inc. If you made submitted an order, and want to check on the status of, or have questions about your order, contact info@seasoil.com. Please be able to provide your invoice number and details concerning your order during your enquiry. Foenix Forest Technology Inc. guarantees anonymity and offers rewards for information that identifies individuals committing theft, fraud or wrongdoing. 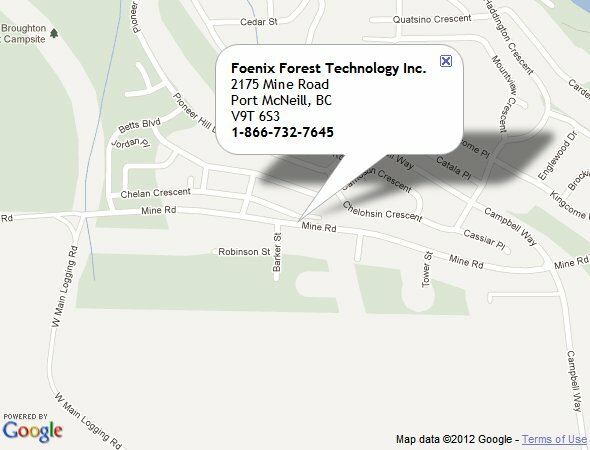 If you have any information or concerns regarding the integrity at Foenix Forest Technology Inc., or Foenix Forest Technology Inc. processes in general, please call 1-866-732-7645 or e-mail info@seasoil.com. If you made a purchase on the web or have a question about products online, you may call 1-866-732-7645. You can also send an email to sales@seasoil.com requesting information about products online or to check on the status of your order. If you experience any errors or omissions from our website, please contact webmaster@seasoil.com. From time to time you may experience delays or inability to contact all or part of the website due to maintenance. Please try back again in a few hours. Please be advised that emails will be answered within 2 business days, not including weekends. For quicker assistance, please feel free to call any of the appropriate phone numbers listed above. If you will be sending an attachment, please ensure that it is virus free and in Microsoft Word 6.0, Microsoft Excel 5.0, Adobe Acrobat 3.0, or RTF format. Any picture attachment must be in JPG, GIF, or PNG format. Total email size, including attachments, must not exceed 2.5 MB in size.